Below are some of my favourite wine estates, most are included as they offer some of the best wine in the Cape, others because they are a great experience to visit, some because they offer both! 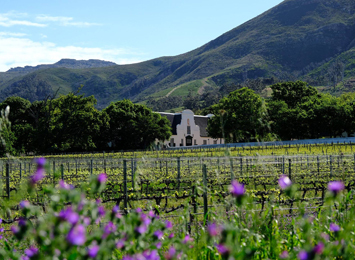 This list will help you to plot out your visit to the Cape Winelands. A note to remember is that you will never conquer them all in a day and in addition, make sure you get a map out and plot the route before choosing the wine estates you wish to visit. I have lost count of the number of people who have arrived and presented me with a list that includes three wine farms in three different regions – a technical impossibility! Note that many of the estates operate from Monday to Friday during the day and close at lunchtime on a Saturday. 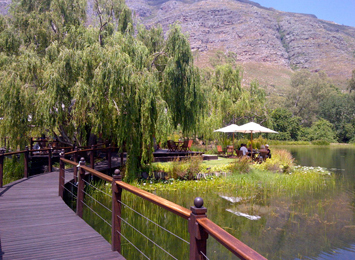 For this reason it is best to plan your day out in the winelands on a weekday. Note appointments are generally not needed at most of our wine estates – if they are required I will advise below. Stellenbosch is recognized as our best red wine region in the country. This region is divided into separate wards as the terroir changes quite a lot from one ward to another. 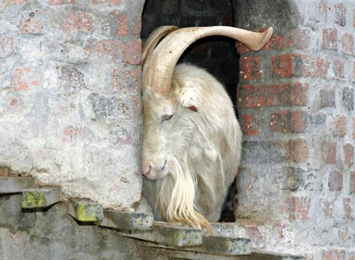 Be sure to visit one of the “must do” destinations Fairview that became famous for its goats cheeses in the 1980’s and today they have expanded into cow’s milk cheeses. 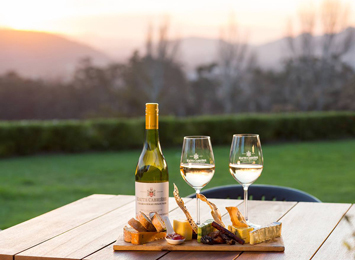 It is known as the “gourmet capital” of the country and it is well worth settling in here for a few days to use it as a base for wine tasting and for enjoying some of the country’s top restaurants. 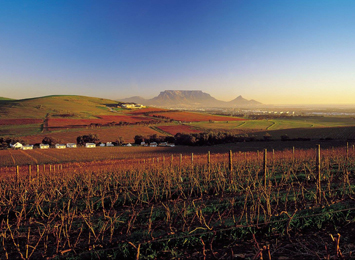 This is a small wine region that is very close to Cape Town city and is technically part of Cape Town. The area is close to Table Bay and as such receives the cool sea breezes. 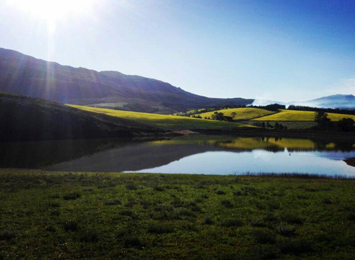 This is the most easily accessible wine region from the city area of Cape Town. In off peak times it takes about 15 minutes to get there. 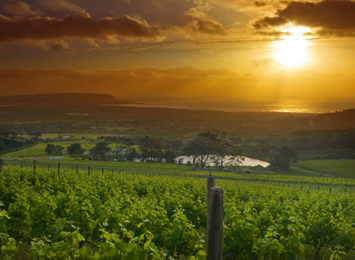 This region gets the wonderful cool sea breezes of False Bay and as such is a cool wine region. The peninsula is a cool wine region and as a result they have mainly focused on white varietals – with excellent results. It is well worth the journey to taste these excellent wines. When planning your trip, note that Elgin is en route to Hermanus – as such it makes perfect sense to pop in and explore the beautiful Elgin region if you are planning to go to Hermanus to spend the night. This valley is famous for its chardonnay and pinot noir. 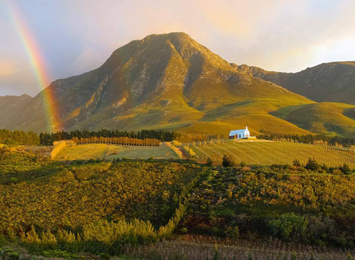 Note that not many estates produce pinot noir in the Cape – so if you are a pinot noir fan – this is the main region you should visit while in the Cape.